As a colorado springs newborn photographer, I absolutely love being able to capture babies in their own environment. Not only is the baby more relaxed, but so is the rest of the family. No need to pack up your brand new baby and head to a studio environment, why not use the most perfect backdrop in your home, the babies nursery! You spent months planning the perfect nursery and you will want to remember it. 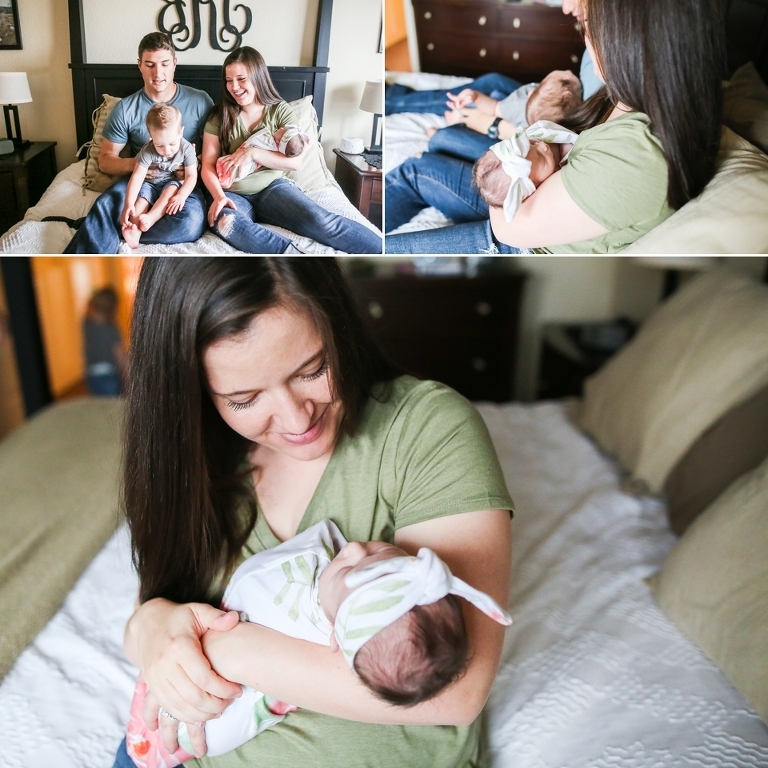 When arriving to this newborn session for Sophie Kate, I was in awe. Not only was she the sweetest little girl, but big brother was full of smiles and Mom and Dad were so in love. 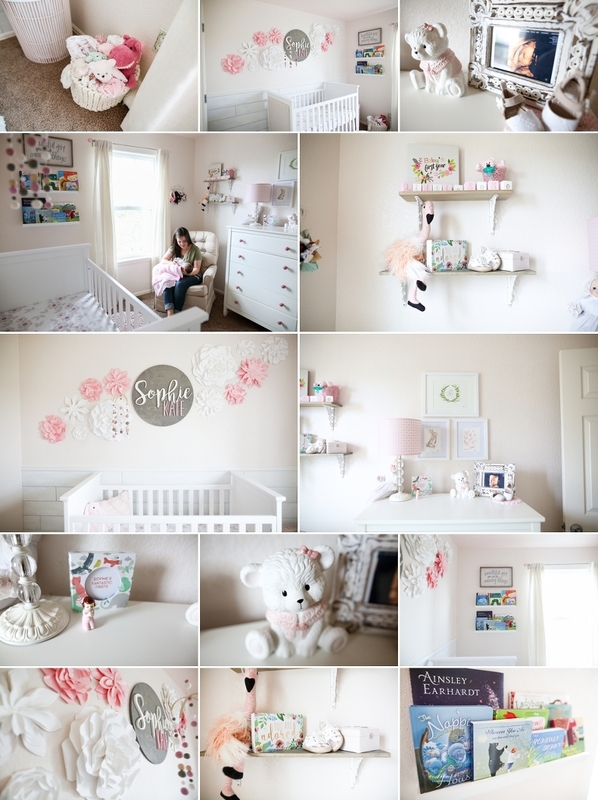 Not to mention I think she had the most perfect nursery, ever! I seriously hope when/if I have more babies their nursery is half as cute as hers. Sophie’s mama did such a great job! 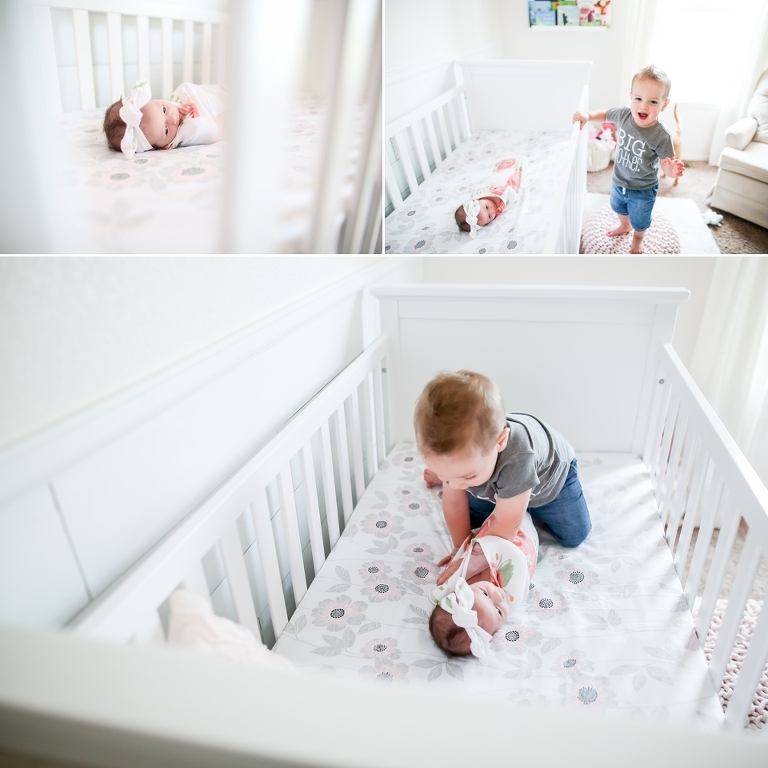 When doing newborn pictures in home we tend to use a lot of rooms within the house. All depends on the lighting and the mood of the baby. 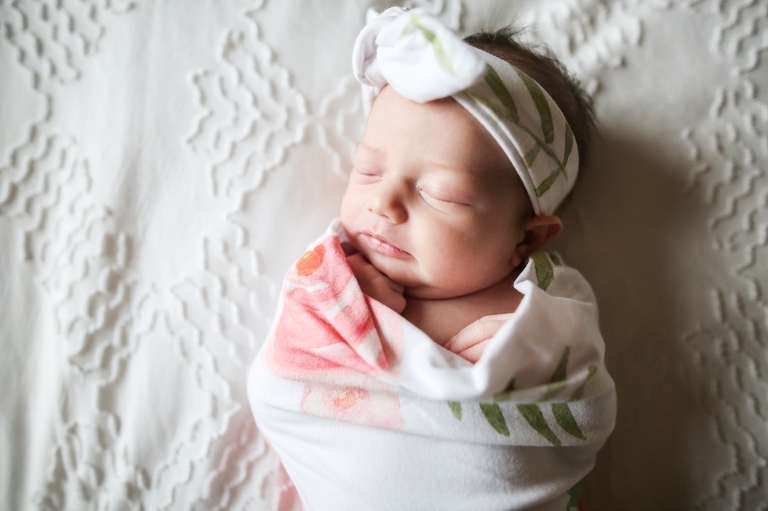 Sophie was perfect during her whole session so we were able to capture some beautiful photos of her in her nursery as well as her parent’s bedroom.